Stay with us for anywhere from 2-5 days, open to couples and groups. During your stay here you will have the chance to learn traditional farm methods and processes, and will get to make your very own fresh hand-made products to take home and enjoy. 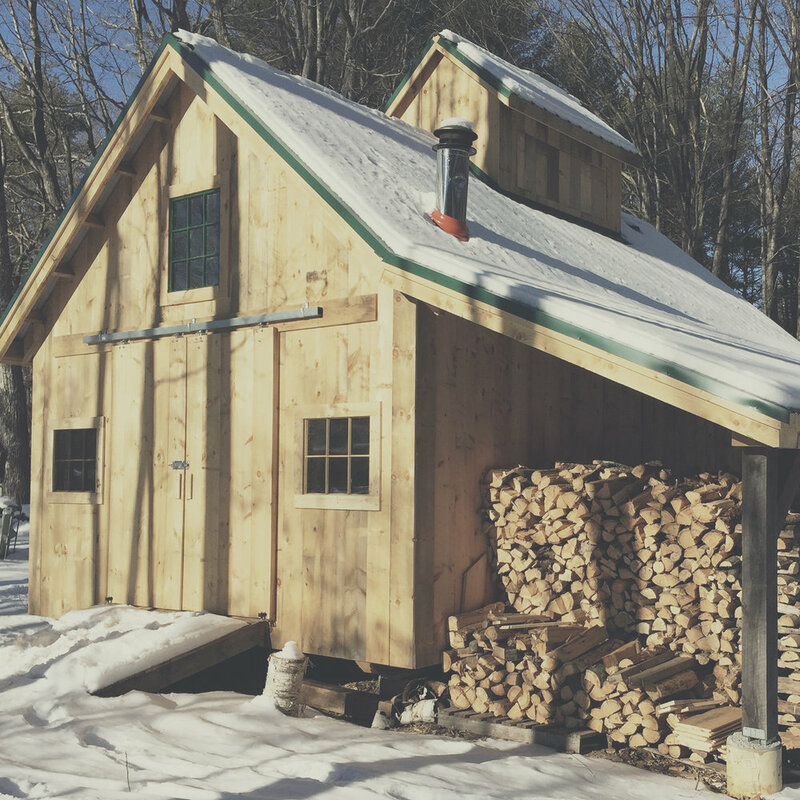 Depending on the season, we offer workshops in maple syrup, woodworking, candle making, cider, and share our local history with you. Please check our availability in the calendar to see if your preferred dates are available. We will call you as soon as possible to confirm your booking and arrange payment. Looking forward to hosting you!